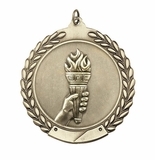 D Series, 2 Inch Antique Finish Diamond Cut Medal Series : Click to see all (24) items. 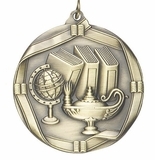 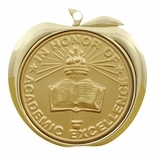 MA Series, 2 Inch Stamped and Mylar Apple Medals : Click to see all (2) sub-sections. 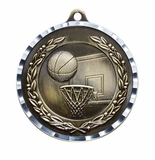 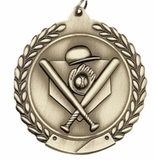 U Series, 2-3/4 Inch Antique Finish Diamond Cut Medal Series : Click to see all (19) items.